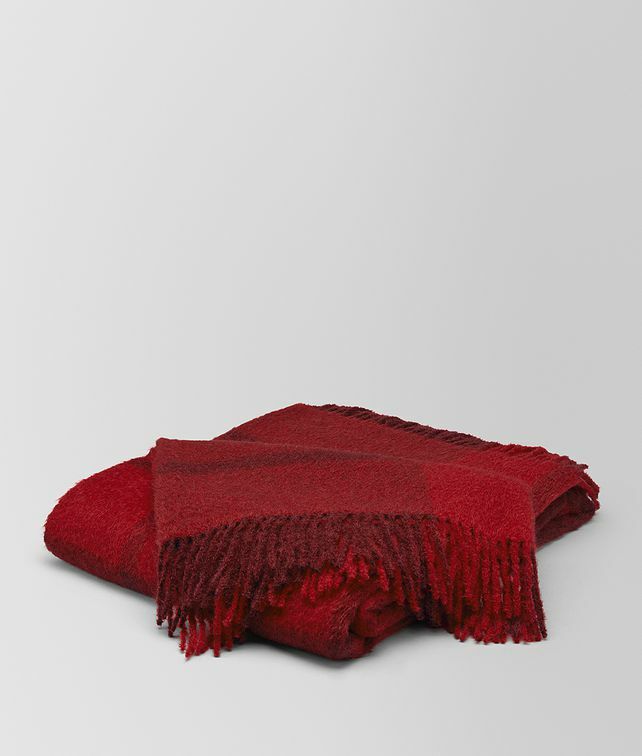 This plush blanket is knit from soft alpaca and wool, a blend known for its lightness, warmth and texture, and features a subtle chequered motif. Part of Bottega Veneta’s Home Collection, which celebrates the Italian art of living. Length: 200 cm | 78.7"
Width: 150 cm | 59.1"